There are countless editors, cover designers, website creators, and others offering their services to authors online. But, there are other unique services available to authors that may very well benefit them, their book, and their profits in the long-run. One example is a Social Media Strategist, which helps an author determine the best social media platforms for their marketing posts, helps build a responsive social media audience (likes, friends, etc. ), creates effective posts (along with the accompanying graphics), and utilizes software to schedule those posts for optimum response rates. 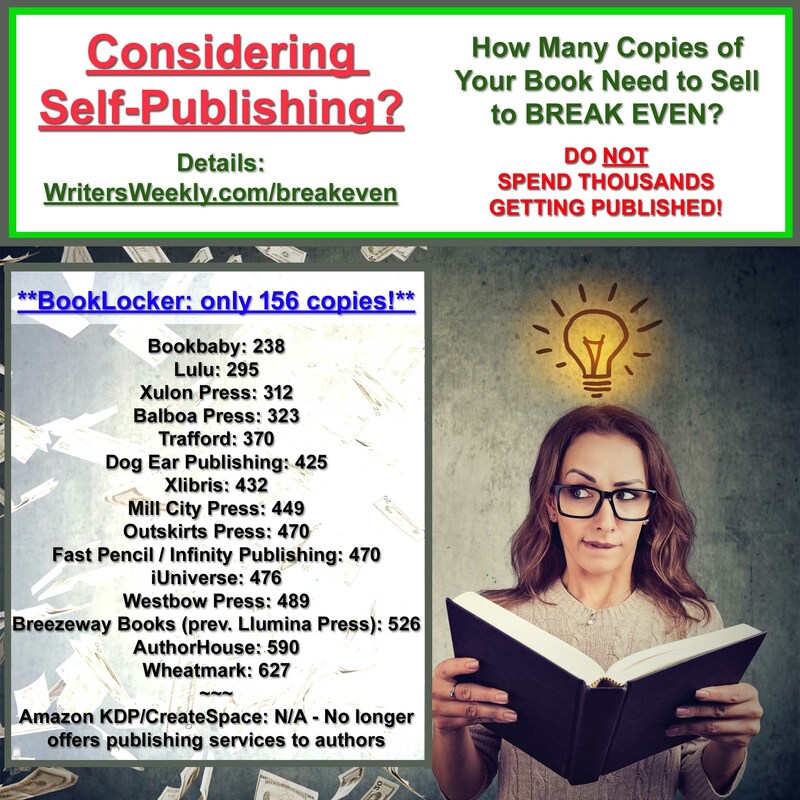 Another unique professional who helps authors is a publishing coach who can help navigate the often-intimidating world of book publishing. They not only research publishers, and find the best deal for authors, but many can also offer book proposal writing and pitching services, market research, and a host of other unique items designed to get authors from an unfinished manuscript to possibly seeing their books on some best seller lists. 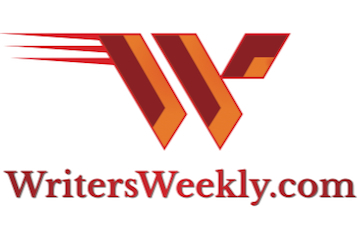 At WritersWeekly’s Author Service Center, we are seeking individuals who offer services beyond regular editing, illustrating, and cover design. If you offer a unique service to authors, please contact us RIGHT HERE. We will need a description of your services, samples of your work, and referrals from clients. Please don’t contact us if you are simply thinking about a certain service or business you’d like to launch. We vet all professionals who appear in the Author Service Center and we can’t recommend new services that don’t yet have a track record for success. 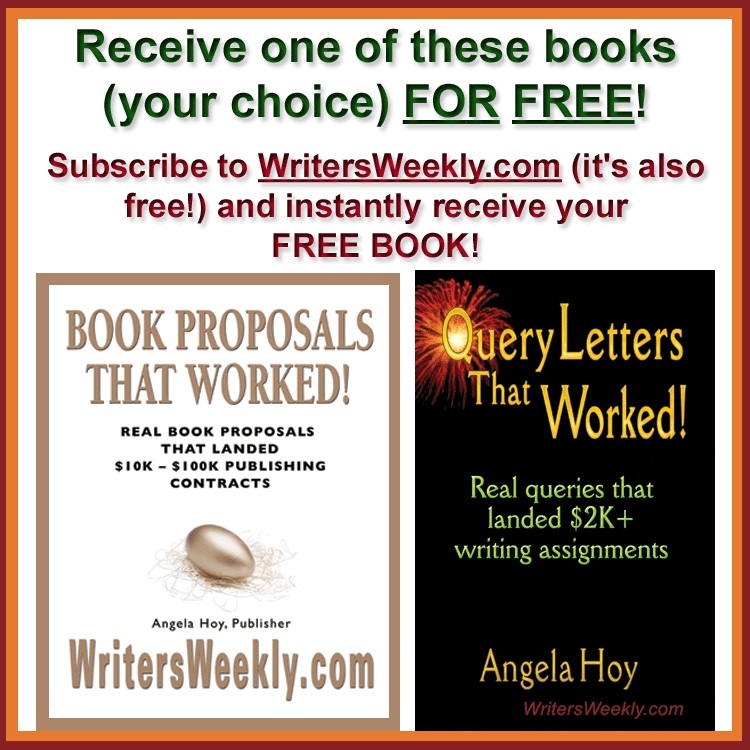 WritersWeekly’s Author Service Center connects authors with creative, talented, and AFFORDABLE professionals who have agreed to give authors ALL RIGHTS to their files. 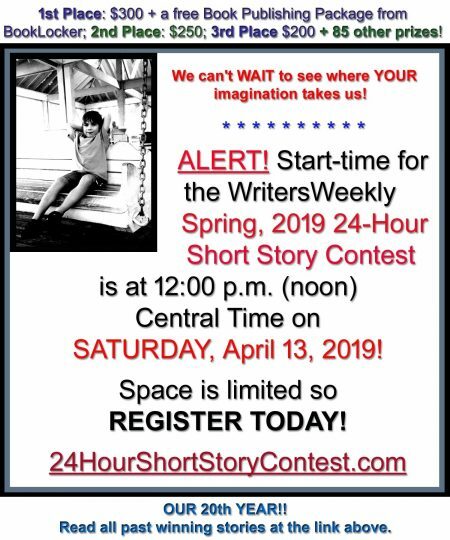 CAN YOU HELP AUTHORS? We are Seeking Illustrators, Translators, Ghostwriters, and more!